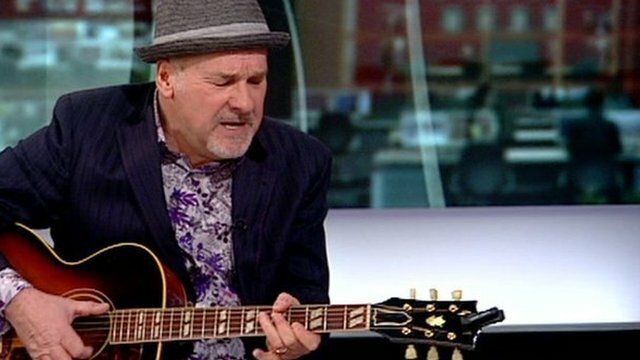 Paul Carrack sings for Breakfast Jump to media player Paul Carrack has enjoyed a wide career with such names as Mike and the Mechanics but tells the BBC about a different direction, teaming up with The Royal Philharmonic Orchestra. Paul Carrack has enjoyed a wide career with bands such as Mike and the Mechanics and Squeeze. 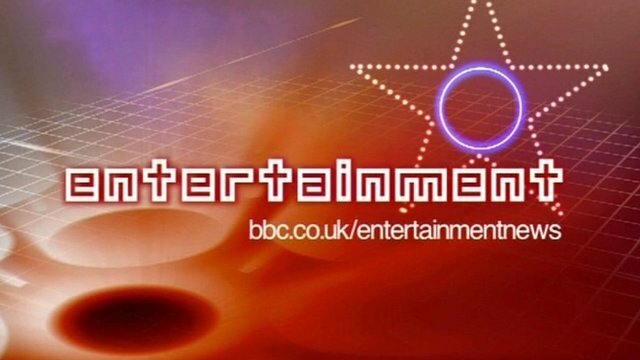 But, as he tells the BBC, he's now taking a different direction and teaming up with The Royal Philharmonic Orchestra.